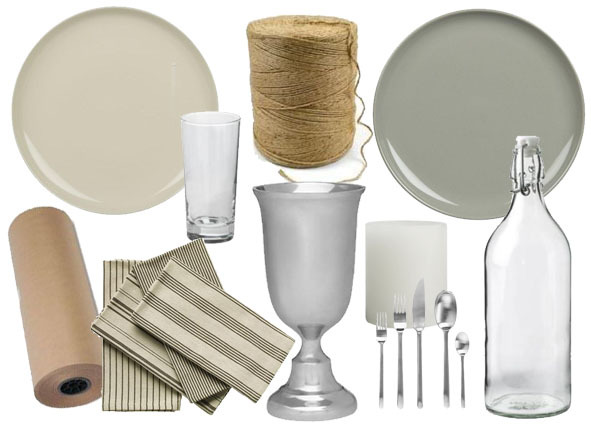 Throwing a dinner party and need to set the table? 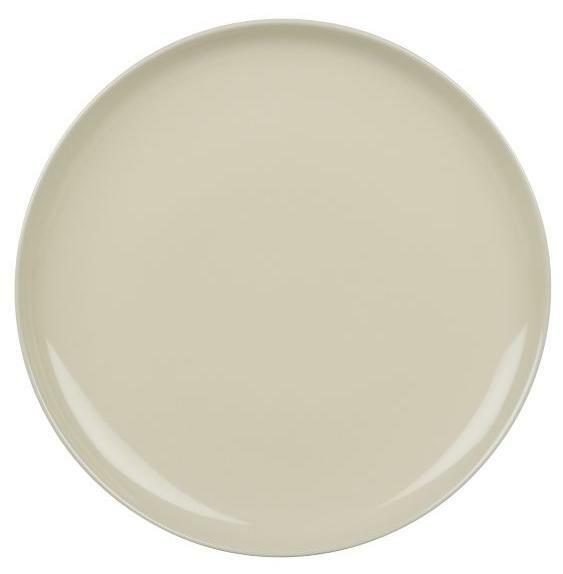 FM will put together affordable table settings for any occasion. For the first installment, we take inspiration from the modern farmhouse. Farmhouses are simple, clean and pure. These are the guidelines you will want to follow to get the look. 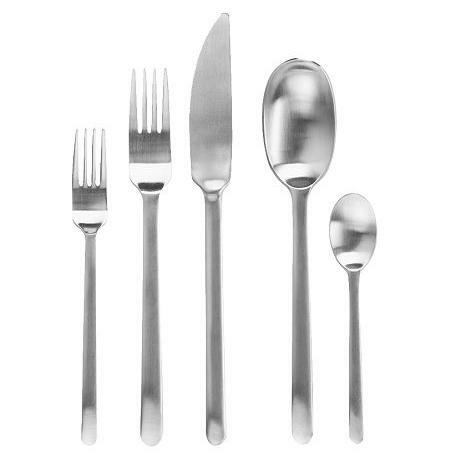 …and pair nicely with this simple matte flatware. 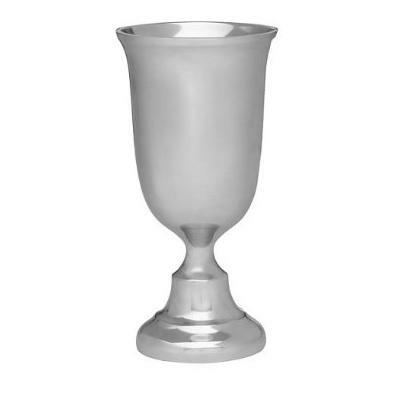 I like the idea of drinking wine out of these great pewter goblets, it makes me feel like a Viking. 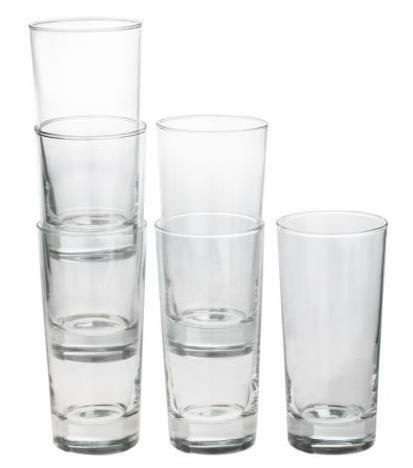 Since the goblet makes a bold statement, it’s a good idea to choose a plain drinking glass to stand along side of it. 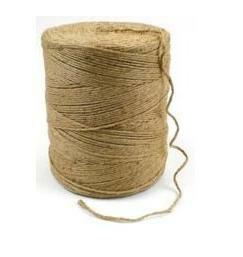 Twine and a roll of brown paper is something we should all have in the closet. 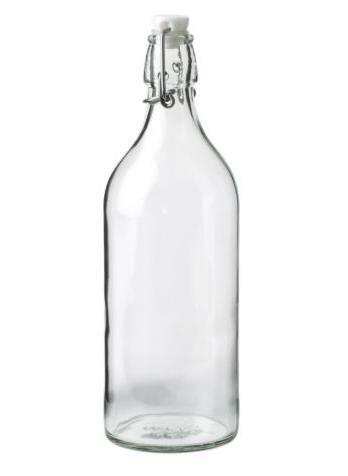 They’re great for wrapping gifts, dressing tables and a million other things. 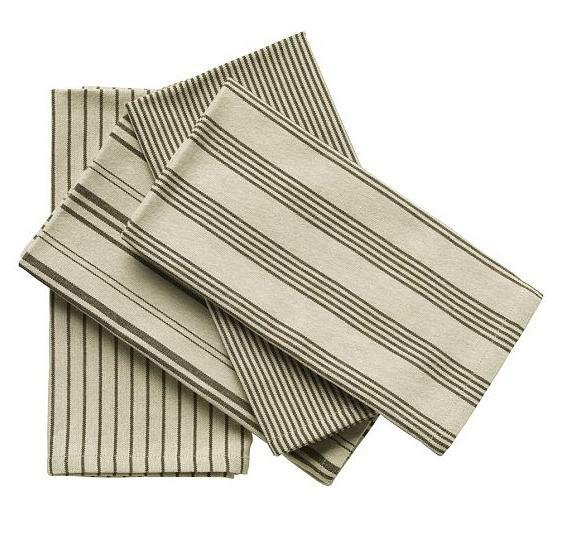 Layer the earthy plates from Crate and Barrel and top them off with these striped organic cotton napkins and a homemade twine napkin ring. 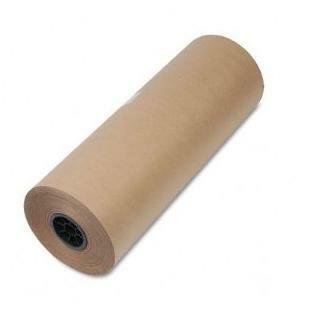 Use a piece of brown paper the length of the table as a runner. 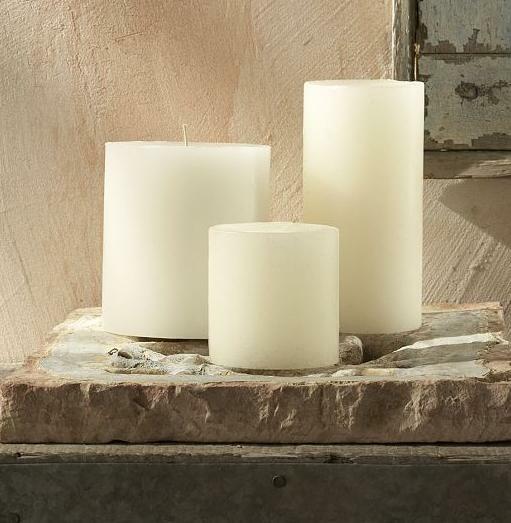 …buy a bunch of unscented white pillar candles (all sizes) that you can bunch together in two groups on the table. Pick some wild flowers, put them in a recycled jar or can, and you are all set to entertain!